Magic and Mystery is a new exhibition at Barley Hall that explores the often fine line between science, religion and magic in medieval society. Galleries invite you to explore the role of magic in the everyday lives of people living in the Middle Ages. Displays investigate the individuals pronounced in written records as witches and wizards; the ‘science’ of magic, alchemy and experimentation; protective charms and forecasting the future through prophecies and dreams. 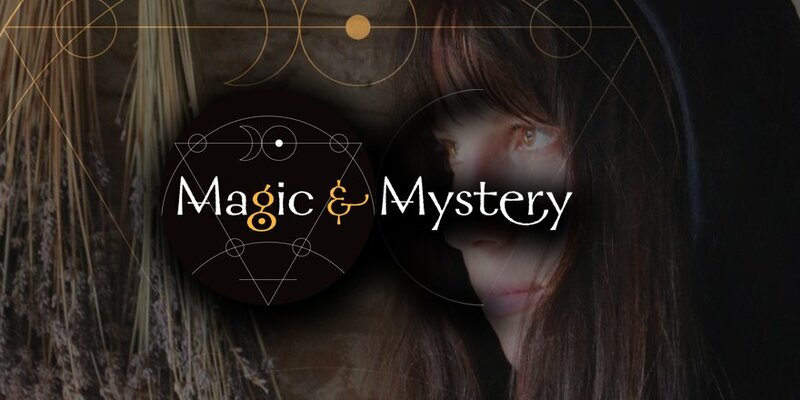 Using both archaeological and documentary evidence from the period, Magic and Mystery showcases a thought-provoking and often misinterpreted feature of medieval culture. 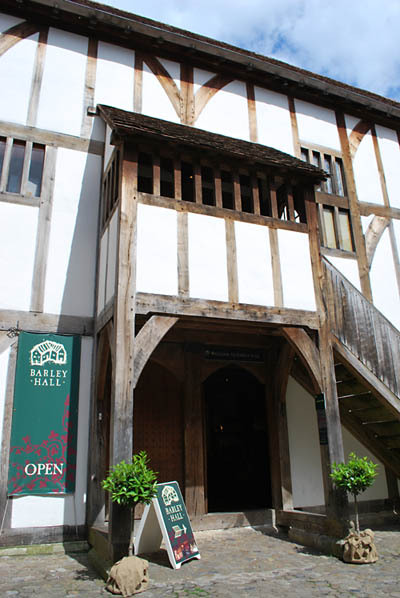 History - The oldest parts of Barley Hall date from about 1360, when the Hall was built as the York townhouse of Nostell Priory, the monastery near Wakefield in West Yorkshire. A new wing was added in about 1430. Soon after, the Hall became the home of a leading York citizen, William Snawsell goldsmith, Alderman and Lord Mayor of York.